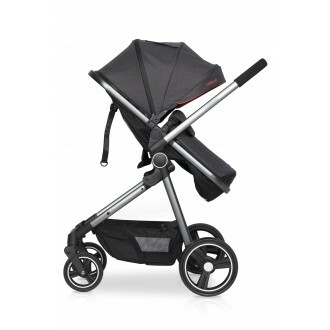 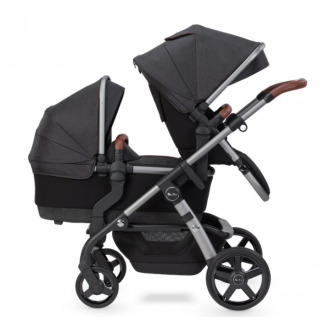 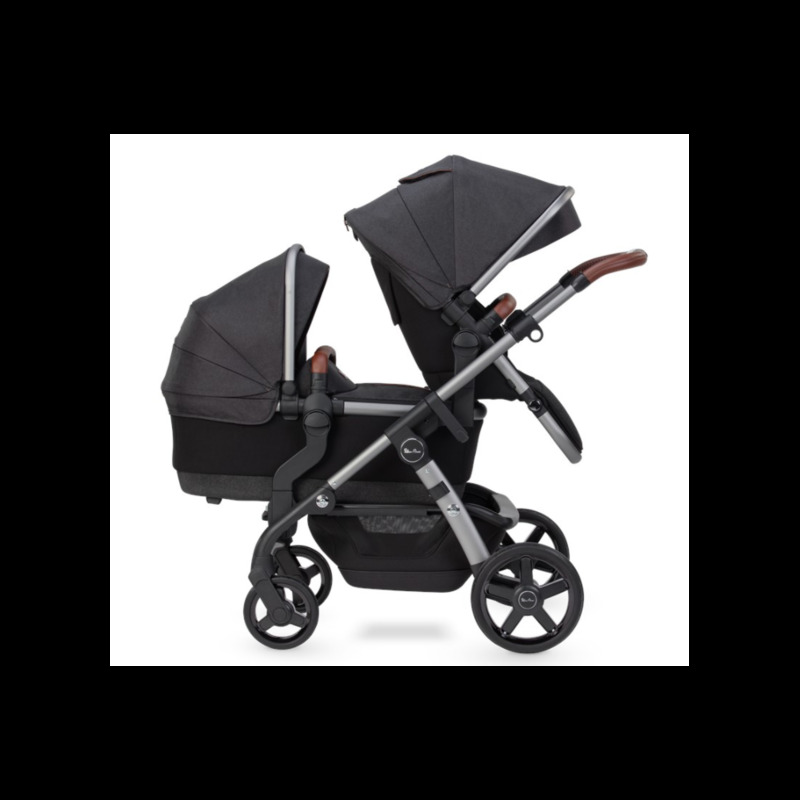 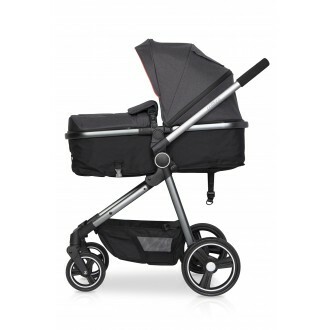 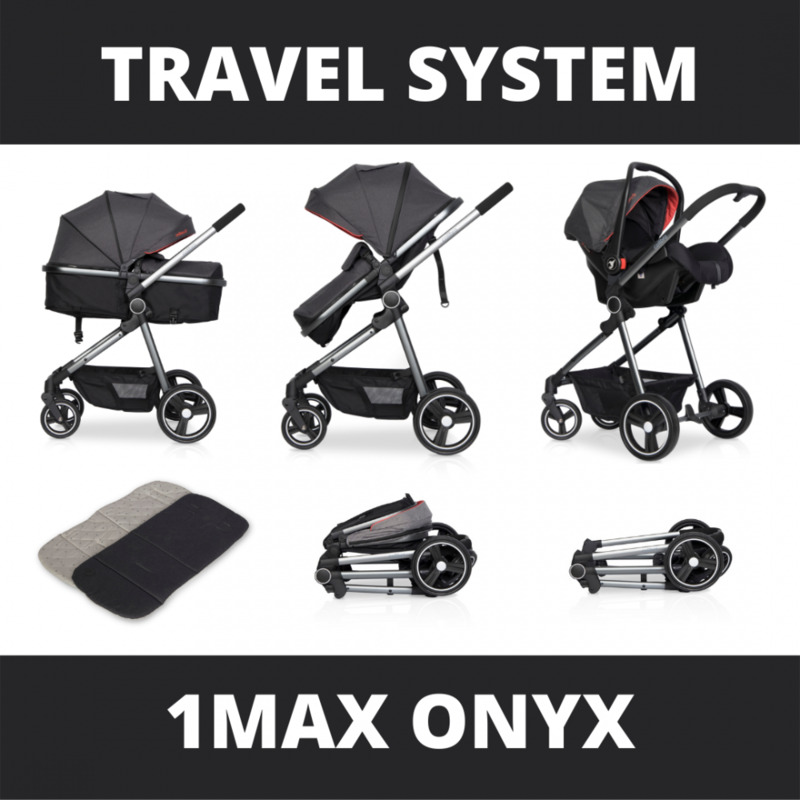 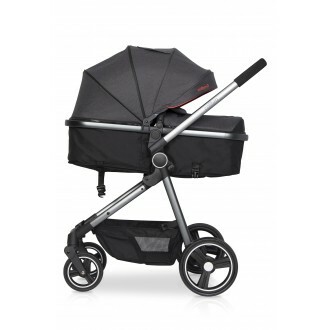 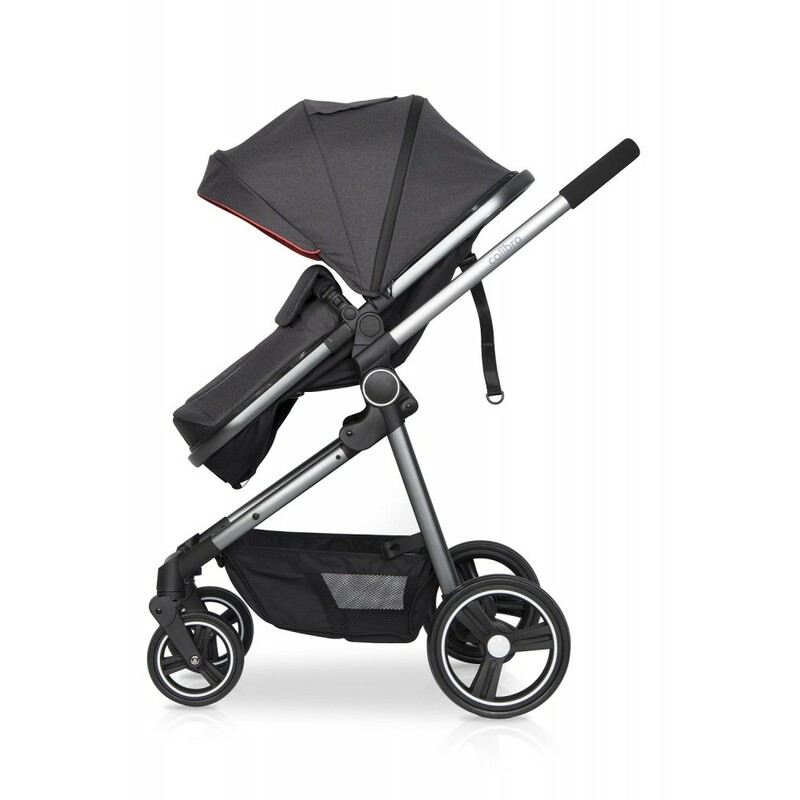 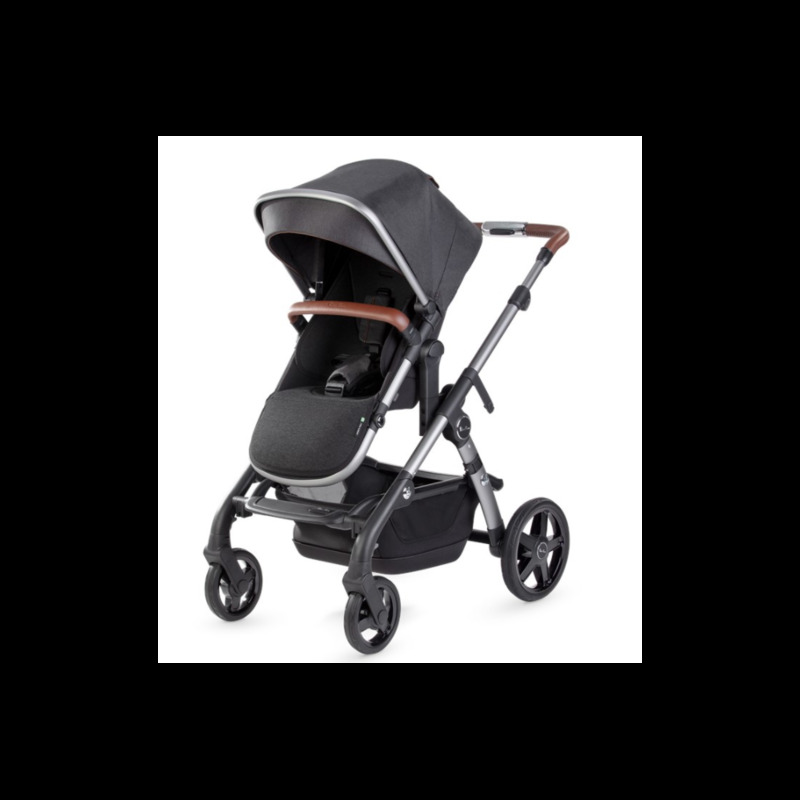 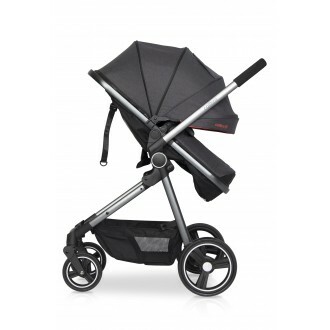 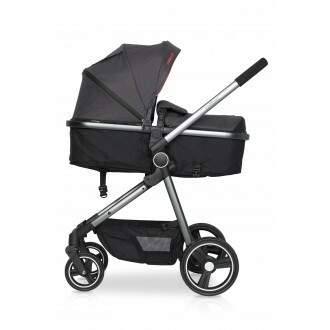 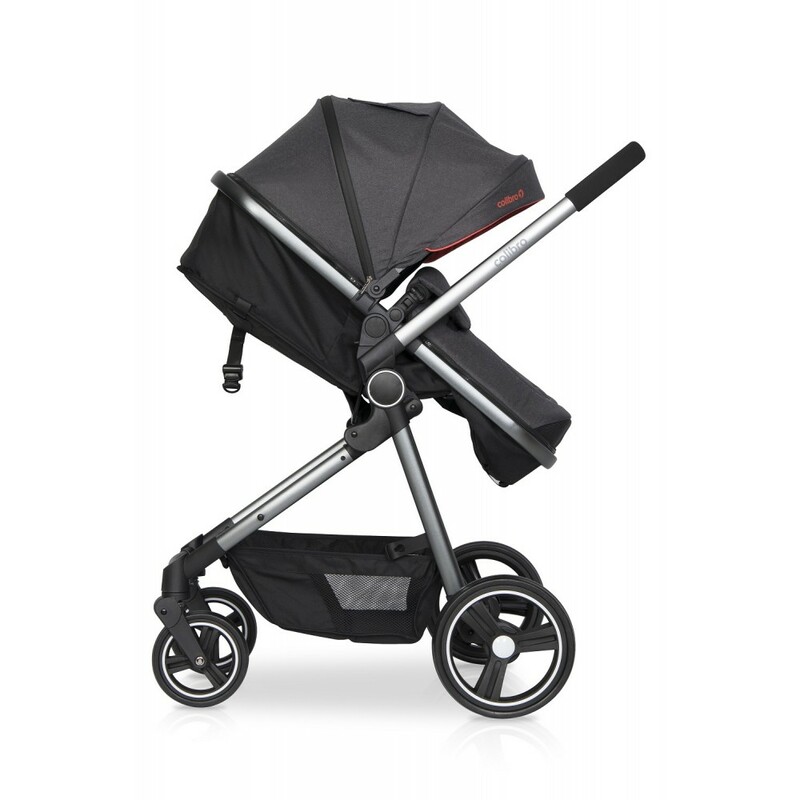 Lightweight, the city GO™ is quick, safe and easy to fit, making it ideal for families on the go! It’s versatile design enables you to install rearward facing using a car’s 3 point seat belt or alternatively, by using an ISOFIX base (sold separately). 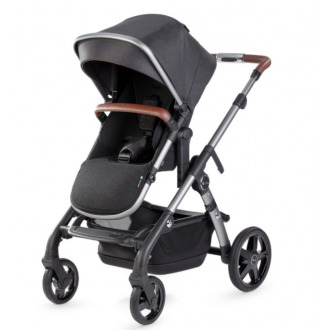 The new i-Size infant car seat with a globally unique lie-flat function - even inside the car.